Gutters bring a home’s look together. Having well working gutters keep the home from taking in water through the roof line. 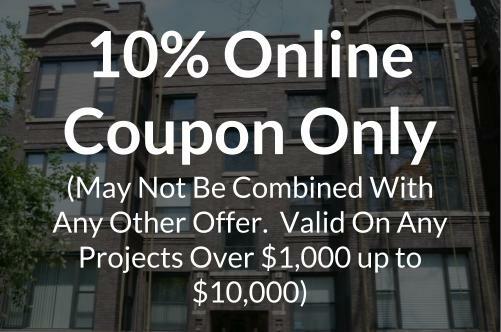 Mark’s Tuckpointing has been providing Chicago with top quality gutters for over 30 years. We offer high quality gutter installations where all lines of joints and seams are water tight. 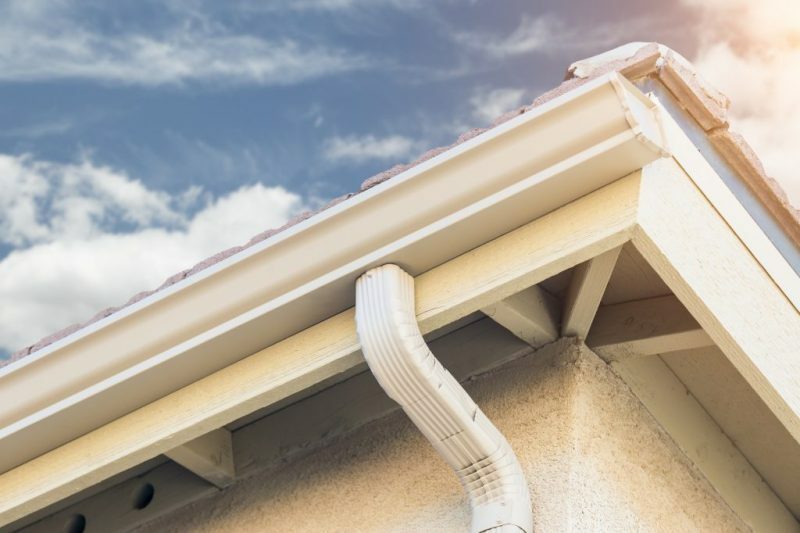 Only well done gutters can serve their owners for years, because any cracks, loose seams or joints can cause leaks or water damage to the home. As in all our services our biggest enemy is weather, that caused damaged by temperature changes, wind, snow and rain. We make repairing your gutters a simple process with our highly trained experts and customer service. If you need more information about our gutter jobs – use contact form to get in touch. Or if you want to get a free estimate on your next job – use our Online Free Estimate Form.